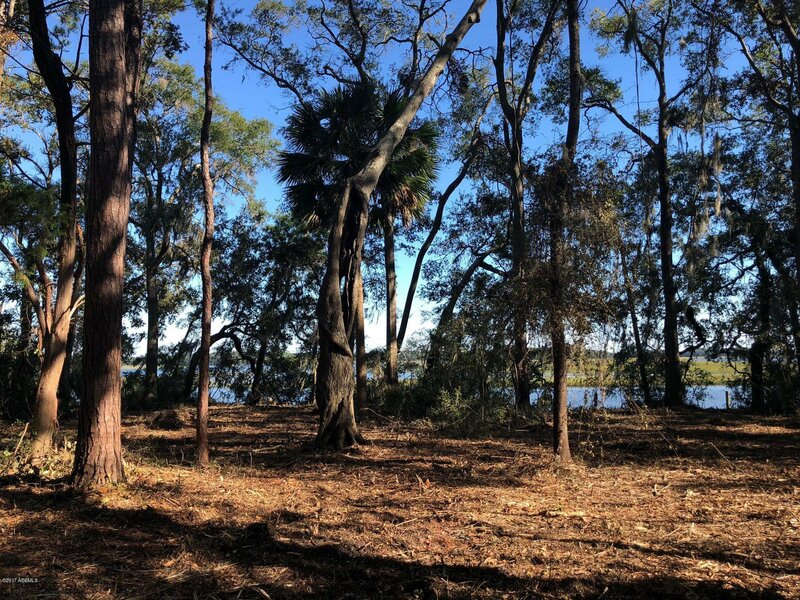 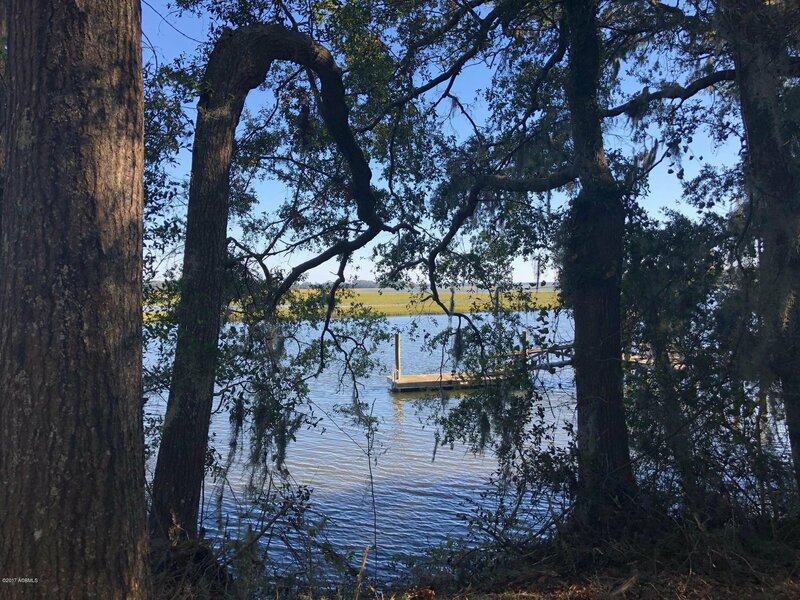 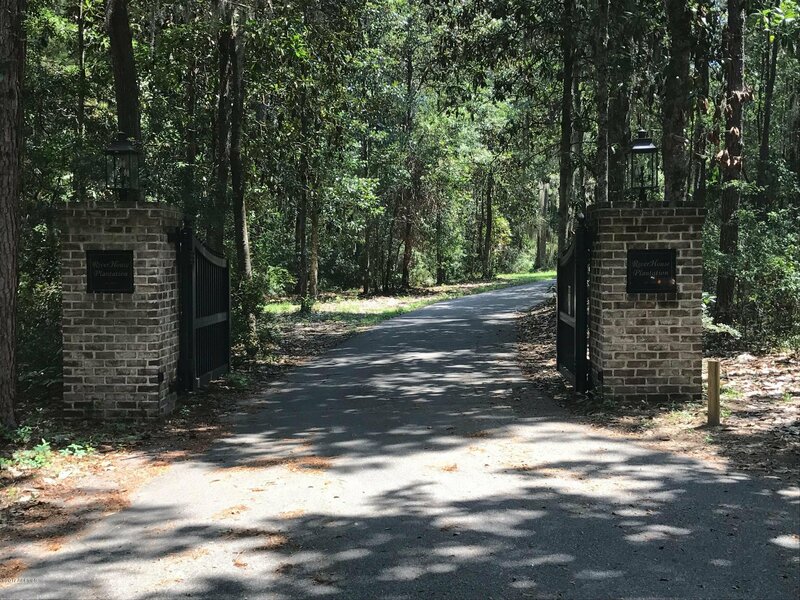 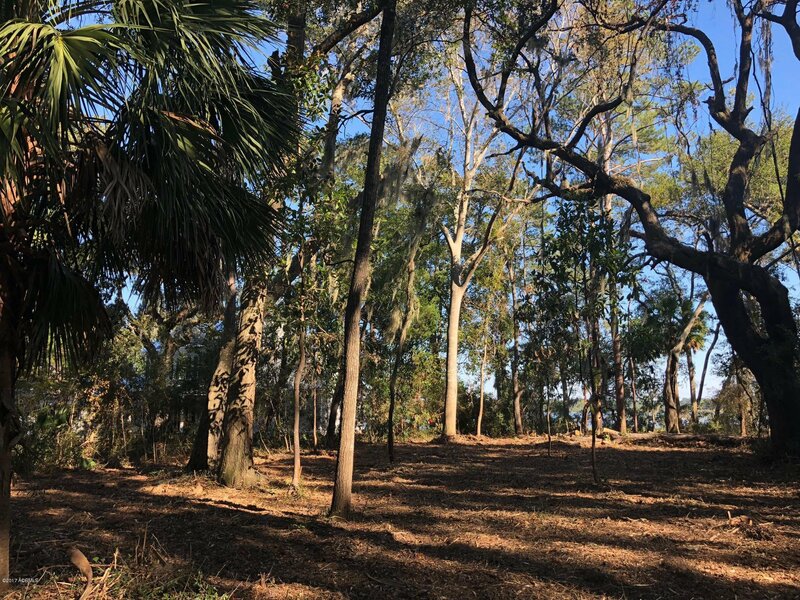 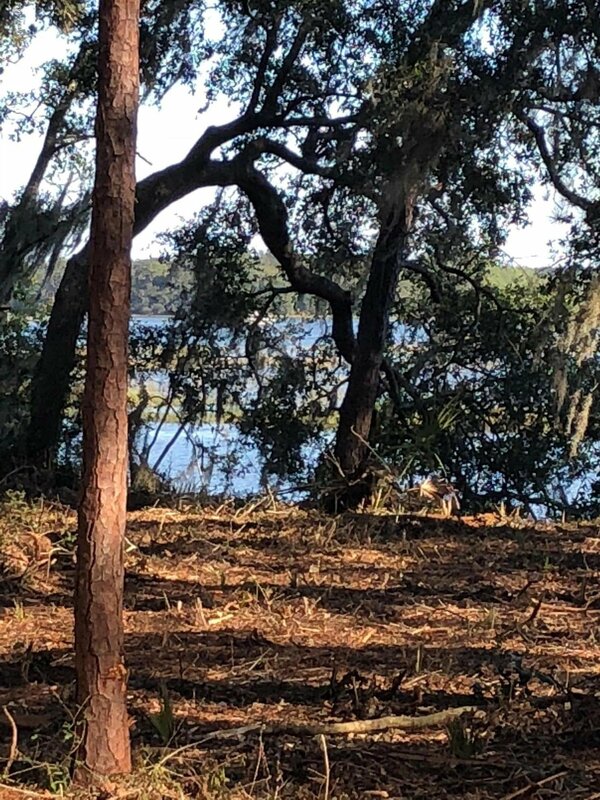 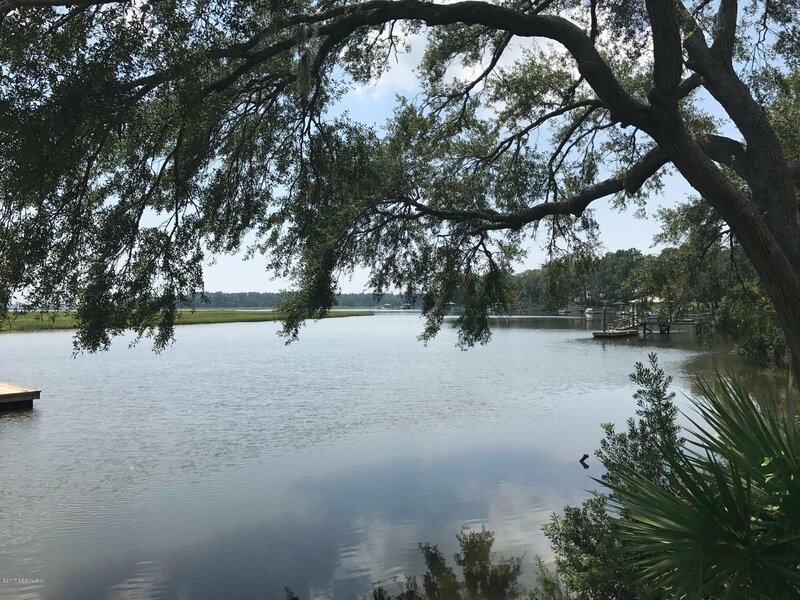 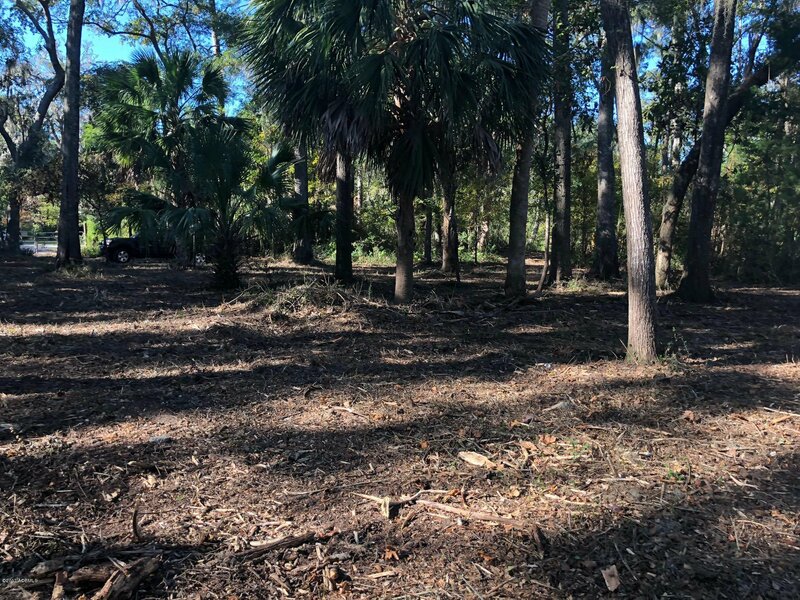 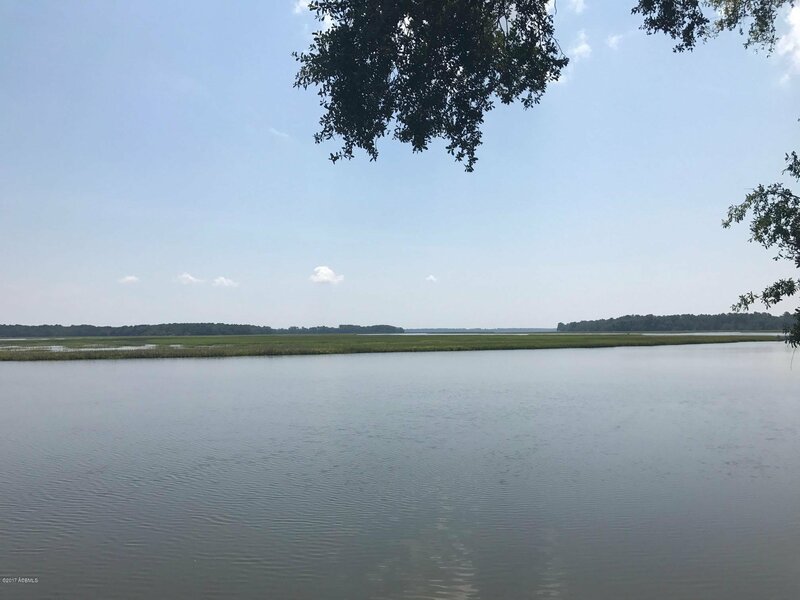 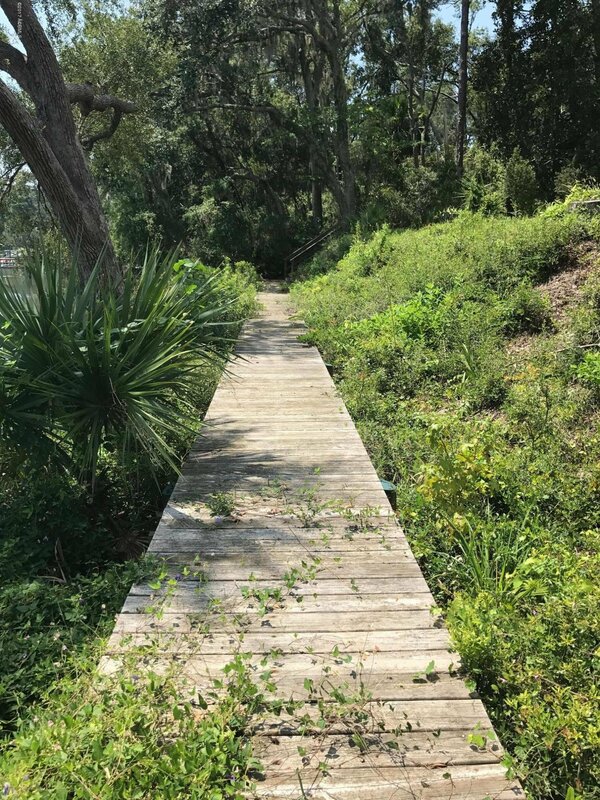 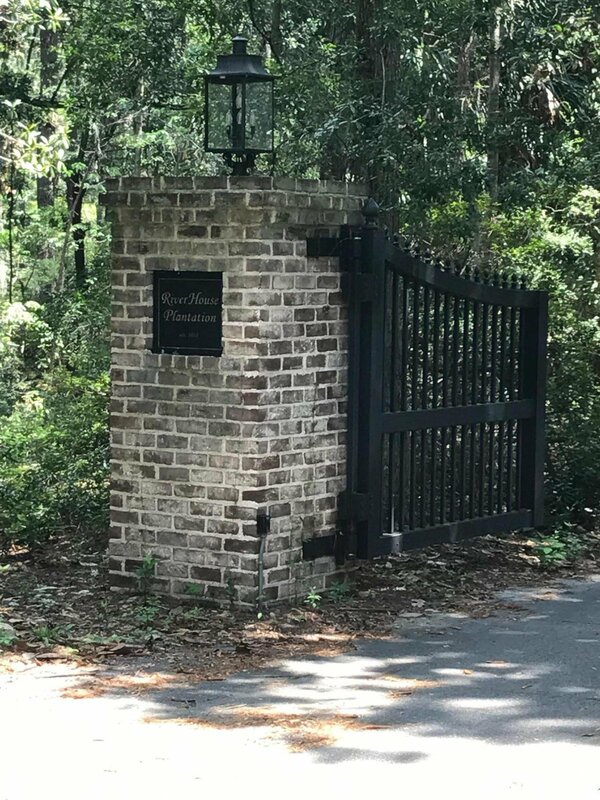 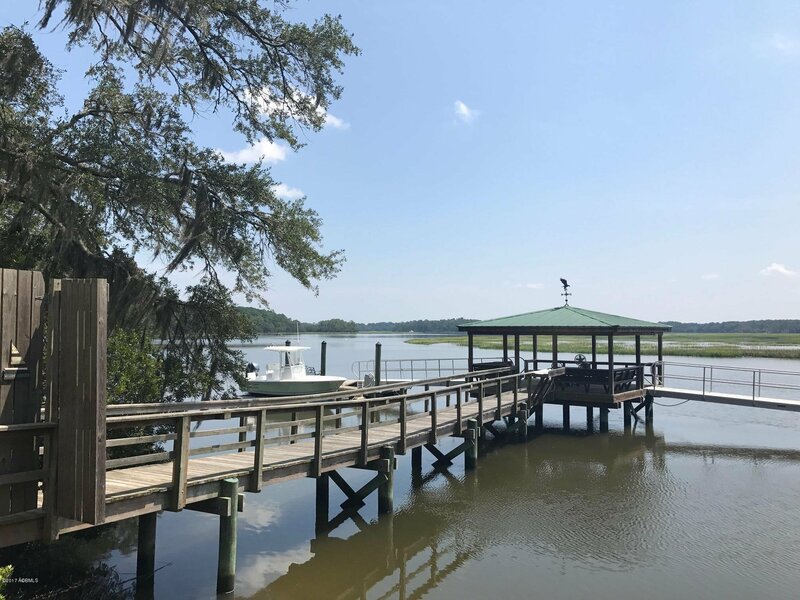 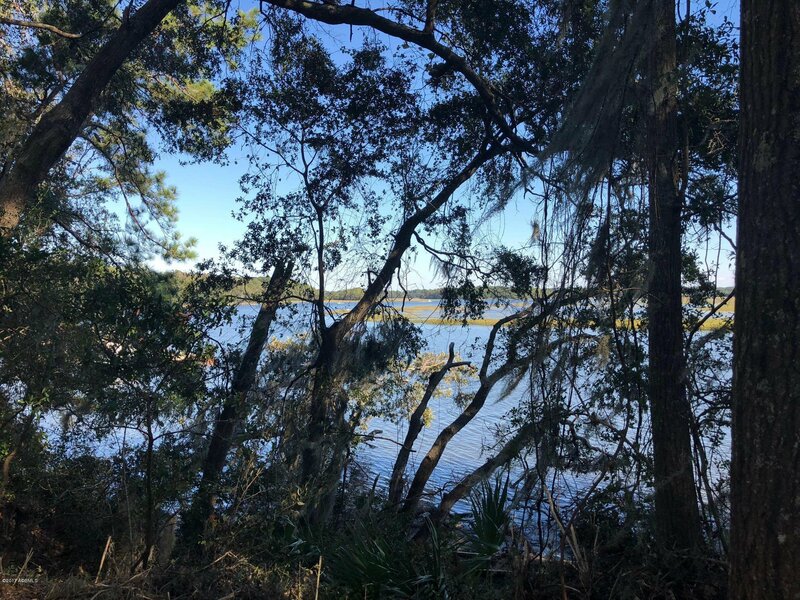 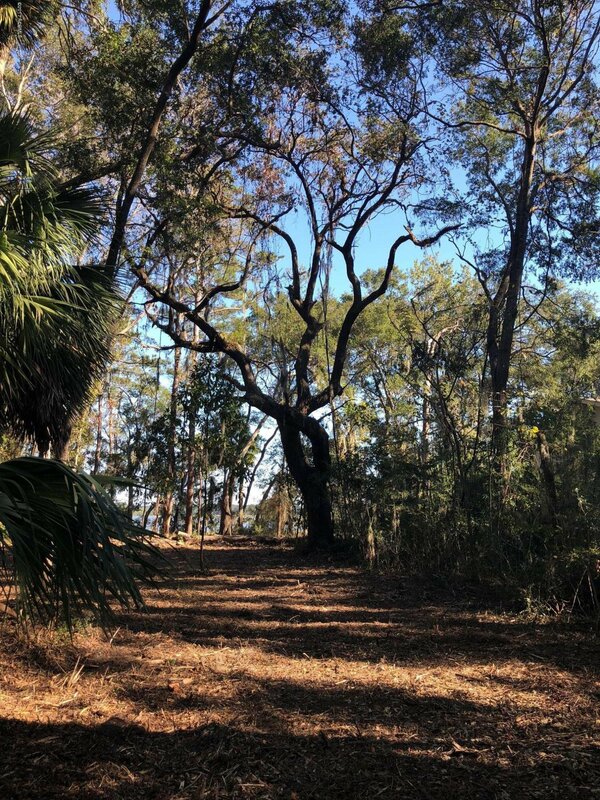 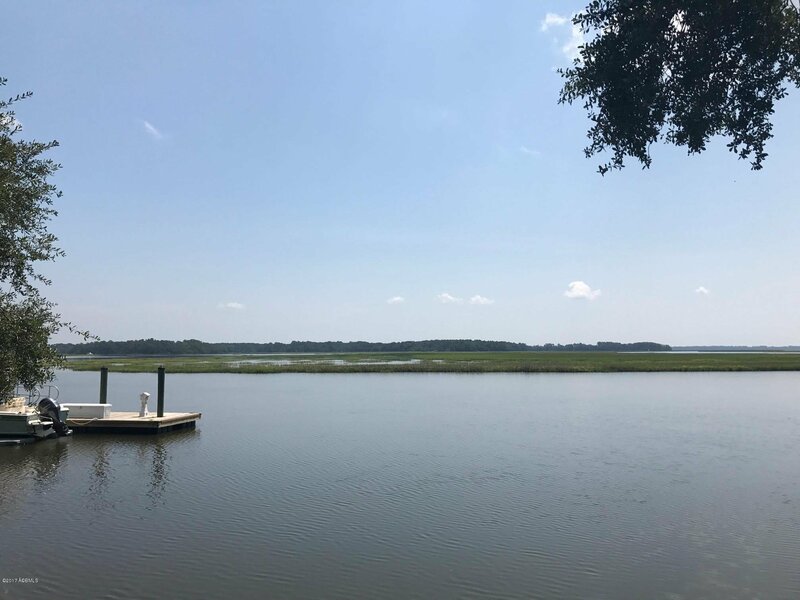 Large High Bluff Deepwater Lot on Lucy Creek in River House Gated Subdivision. 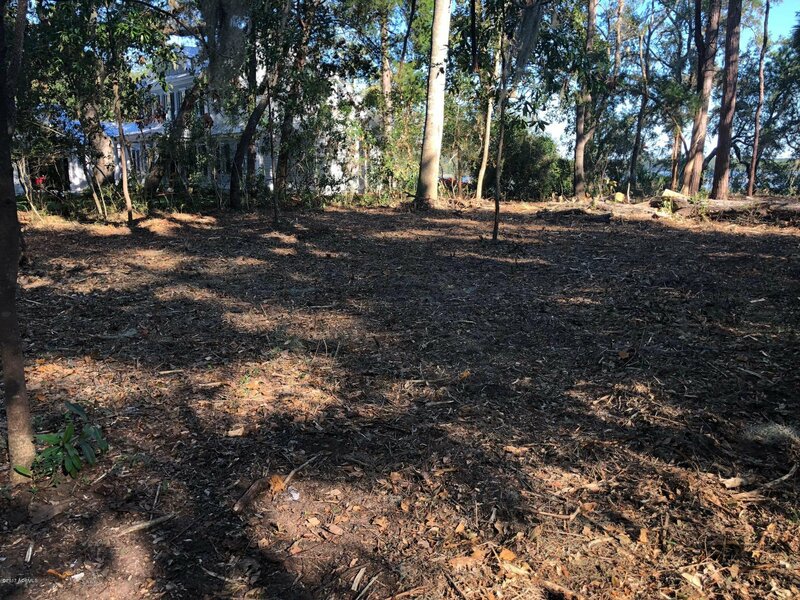 This small developement affords a long estate entrance across shared common property to your building lot. 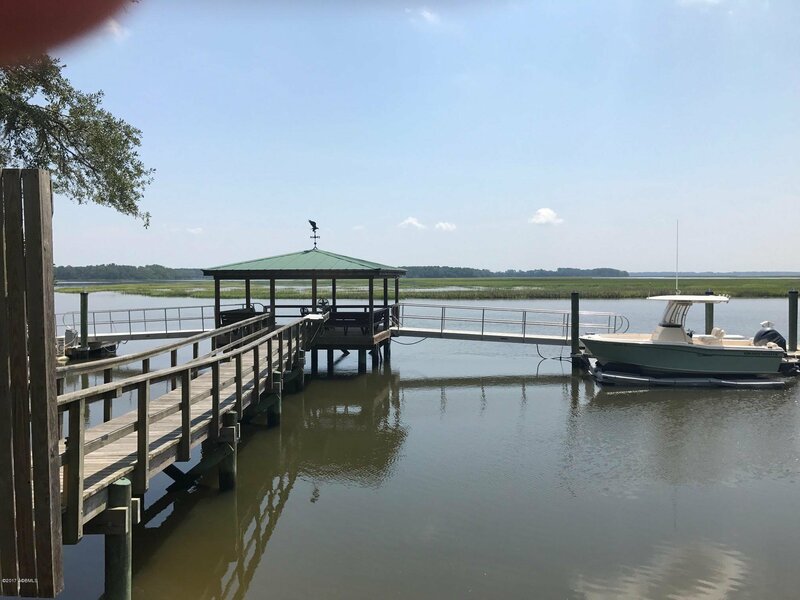 On the water the four lots share a beautiful dock with each owner having dedicated slip space and a large covered shared pierhead.